Whether it’s an outdoor adventure, exploring science and technology, or making the world a better place while having fun with friends, Girl Scouts are preparing for a lifetime of leadership, adventure, and success. 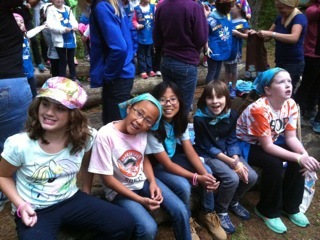 ​Hopkinton Girl Scouts is a service unit under the Girl Scouts of Eastern Massachusetts (GSEMA) council. In our service unit, we have approximately 50 troops consisting of over 350 girls from kindergarten through 12th grade. Overseen by adult volunteers at all levels, our troops participate in a wide-range of activities, from community service to camping and everything in between! While our pursuits are tailored to the ideas and interests of each individual troop, inspiration is always drawn from the Girl Scout Mission, Law, and Promise. Registration for Girl Scouts is ​open! ... all while having fun with friends? Come join Hopkinton Girl Scouts! 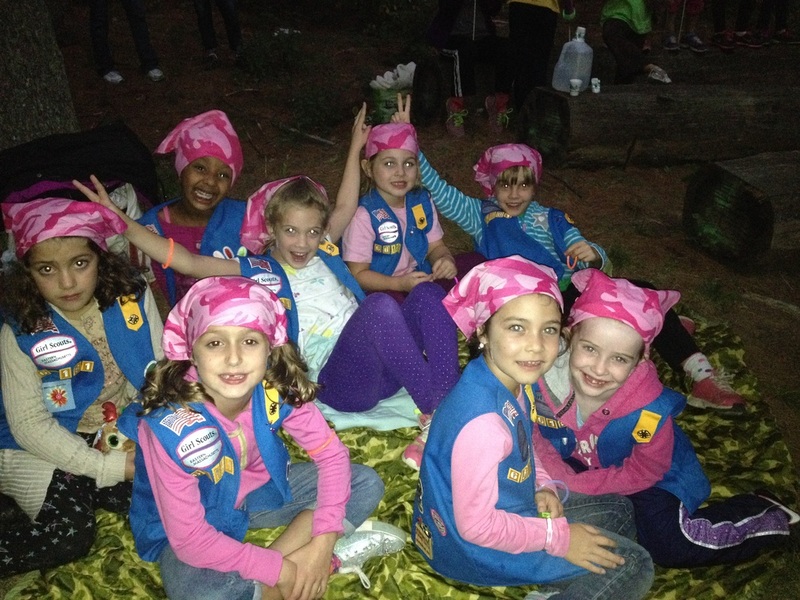 Whether you join an existing troop or would like to lead and start one of your own, we know your child will enjoy every minute of being a Girl Scout. You can easily register online and it takes only a few minutes. Have a question? Send us a note! We are happy to help you out. New Membership Year Starts October 1st With Fall Sing! 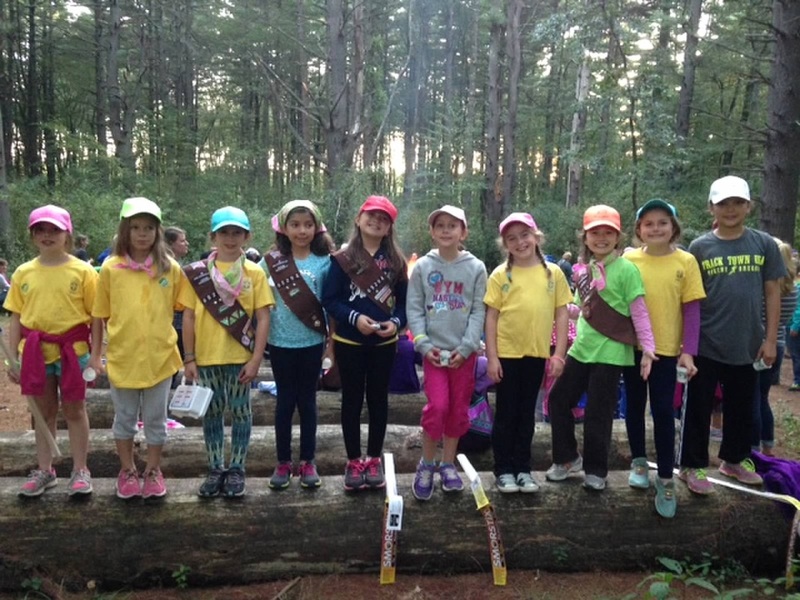 Each year, Hopkinton Girl Scouts celebrates our new year - and new members - with our annual town kick off event, Fall Sing! Last year, almost 200 Hopkinton Girl Scouts came together for an evening of singing and s'mores around the campfire! Girls reconnected with their troops and friends, and some took part in entertaining all the Scouts who attended the event by leading the singing. This event is always a lot of fun and something the Scouts look forward to each year! 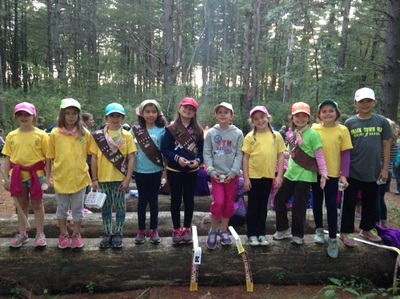 Fall Sing is just one of many activities that Girl Scouts in Hopkinton participate in together, not to mention all the great activities the Scouts do with their troops! If this sounds like something your daughter would be interested in, it's never too late to join Girl Scouts!